Journaling Incorporating the habit of regular journaling into a mum’s overwhelming timetable can appear to be daunting at first. However, over time, this practice can be one that is both educational and fulfilling. Keeping a journal can allow mums a platform to express all their feelings on a day to day or weekly basis. It can even be a great way to remember a mum’s favorite moments with her children. Most importantly, journaling offers a way to measure personal growth and individual accomplishments. Did you get promoted this week? Journal how that made you feel. Did your child express to you how much they love and appreciate you at random? Journal your reaction, document that memory. While most of us like to believe we remember everything, specific emotions in moments like these are often forgotten and deserve to be cherished. Even something as simple as documenting the things you dream of doing and becoming can have a radical impact on how you view yourself. Using a journal to reminisce on successful times, and even to work through tougher times will swing the door to self love wide open. Keep things comfortable Almost every mum has had a moment where she compares herself to other mums. The truth is, there will always be a mum who dresses better than you, a mum who cooks a better casserole, or a mum who just seems all around cooler than you are. Being able to love yourself means letting go of these comparisons. As difficult as this may seem, it’s a little bit easier to swallow when looked at through the lens of feeling comfortable. Self love begins and ends with feeling comfortable in your own skin, because you truly are already good enough. When you wake up in the morning, what you wear matters just as much as your overall mindset for the day. In every aspect of life you should attempt to maintain comfort, even in areas that seem trivial, like your wardrobe. Whether it’s feeling secure enough in your friendships to share what’s on your mind, or simply putting on the right bra in the morning that keeps you feeling cozy all day, keeping comfortable is crucial to happiness. Break the routine Most people tend to lose sight of themselves and their own confidence when they’re trapped in the monotonous. While having a schedule and staying organised is a necessity for most mums, bear in mind that it’s okay to break the routine every once in a while. Life isn’t meant to be spelled out in a planner every single day. Life is meant to be lived. There are few things more freeing than waking up to a day with no schedule, and if you haven’t felt this kind of freedom, that’s a sign that you may be too organized. Pick at least one day each month and do something out of character for you. Treat yourself to some freedom! Be sure to make some time for romance as well, a break in your routine that allows for some quality one on one time with your partner is almost never something you’ll regret . Simply start to practice more spontaneity, a mum who is able to let go of things more is more likely to love who she is. Though the words selfish and mum are rarely used in the same sentence, these simple self love steps hopefully make it easier for mums to think about themselves more mindfully throughout the day. 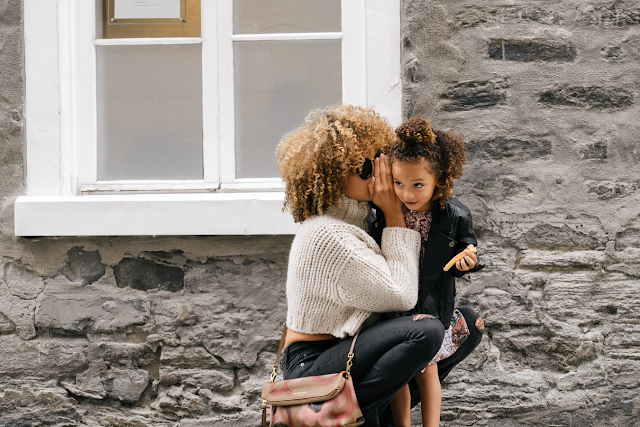 Most mums hide under a facade that she can do it all and stay positive about herself, but in most cases, what’s under the surface is far from optimistic. 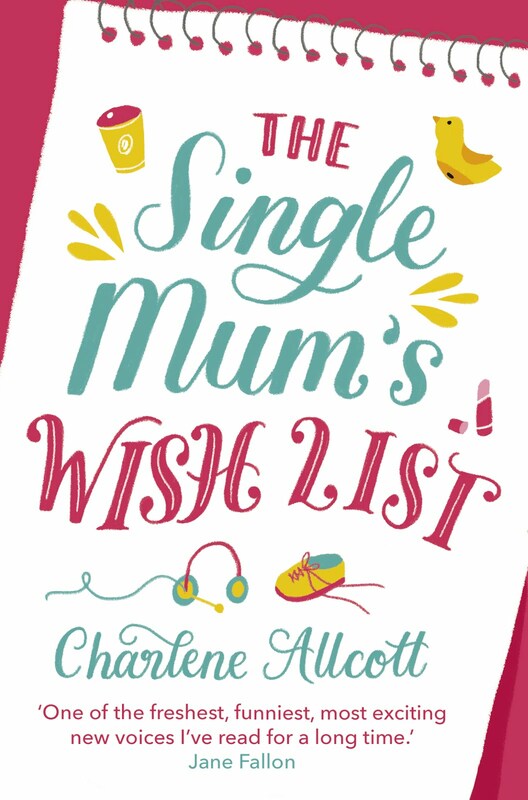 If you’re a mum reading this and feeling as though you cannot possibly incorporate all of these suggestions into your schedule, just choose one to start with. Even one of these suggestions could make all the difference on your voyage to accepting that you’re already good enough! Where is the best place to find a new partner?